Red Bank Outfitters is nestled along the banks of Red Bank Creek West of Red Bluff in Northern California. lt is one of the oldest hunting clubs in California and was founded in 1965. 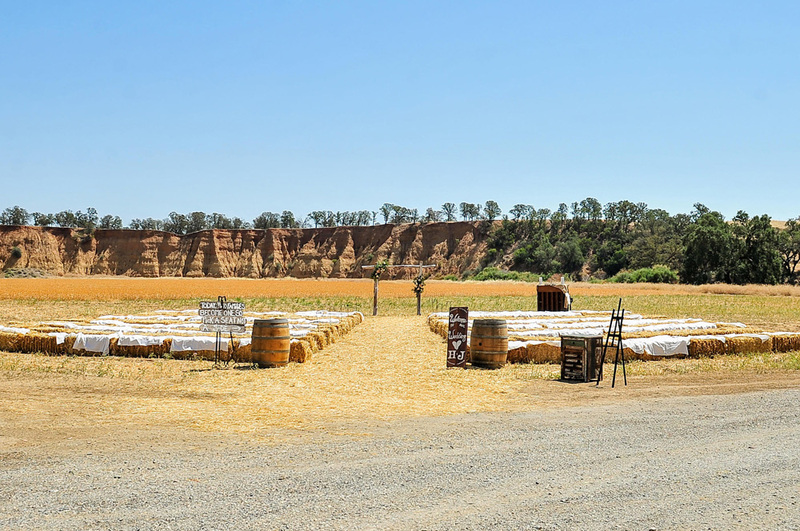 With a rich history of over 50 plus years, the ranch has hosted a wide variety of hunters including astronauts, Hollywood figures, sports celebrities, and we often host corporate events for a wide range of businesses. 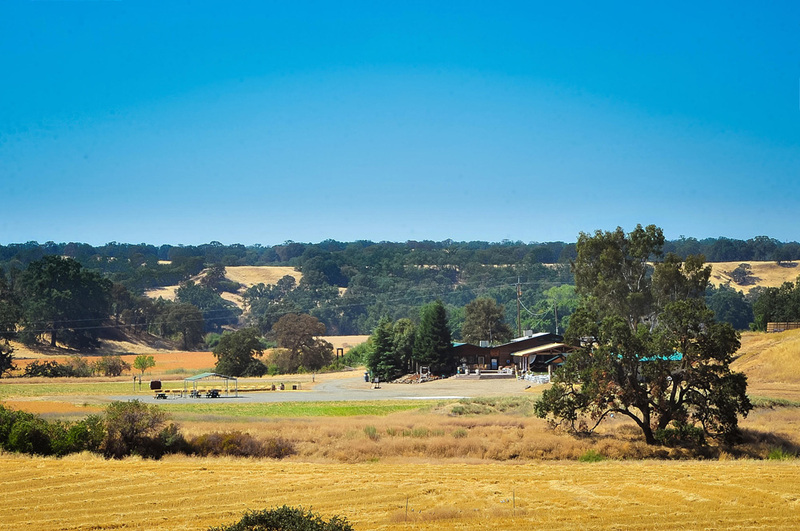 After years of hosting corporate outings and receiving many requests, we decided it was time to expand and open the ranch as Northern California’s newest wedding venue. Our facility will be the perfect rustic getaway to start your happily ever after. You will have a beautiful backdrop of the red bank creek bluffs and a 2200 square foot covered patio to entertain your guests. We have an 1800 square foot lodge with a private bathroom for the bridal party to prepare for your big day. We will also have a separate bathroom for the groomsmen to get ready. 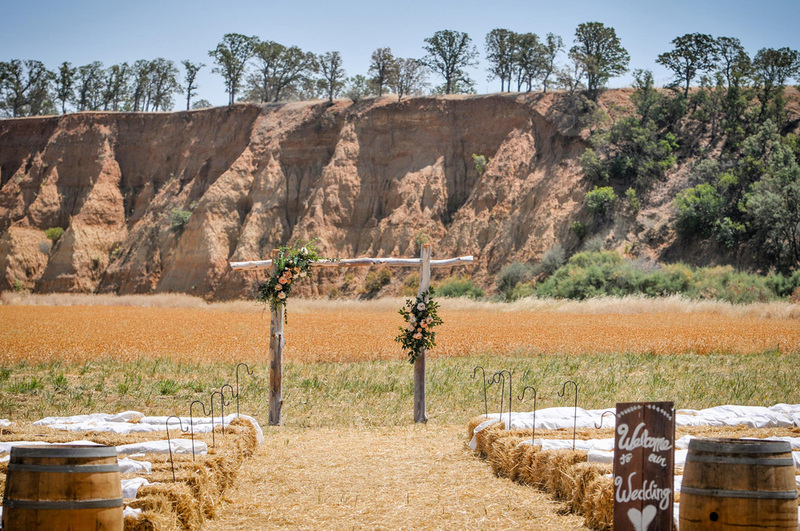 This will be the perfect setting for a rustic outdoor wedding with ample space for guests, dinner, dancing and more! Please schedule an appointment and see for yourself.